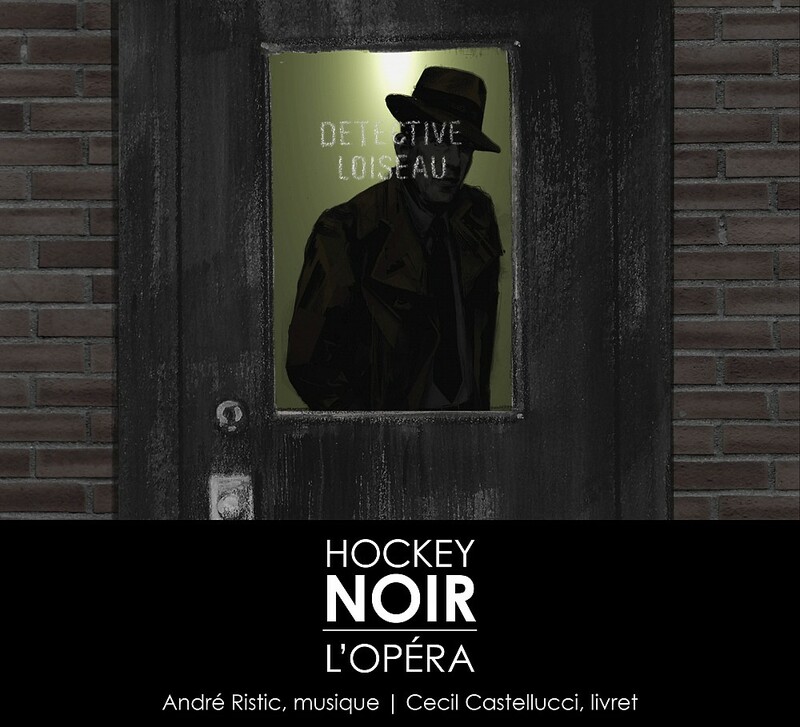 In the film noir style of the 1950s, Hockey Noir, the Opera mischievously portrays the imaginary goings-on behind-the-scenes of old-time hockey. Star players, dubious bets, femmes fatales and zealous detectives crisscross each other and dance the waltz of improbable playoffs ... a brilliant way to end the season, aimed as much at music lovers as fans of our national sport! Our ticket office is now closed. You can buy tickets on the Monument-National Website or at the door directly.